A New Character has been added to the demo! 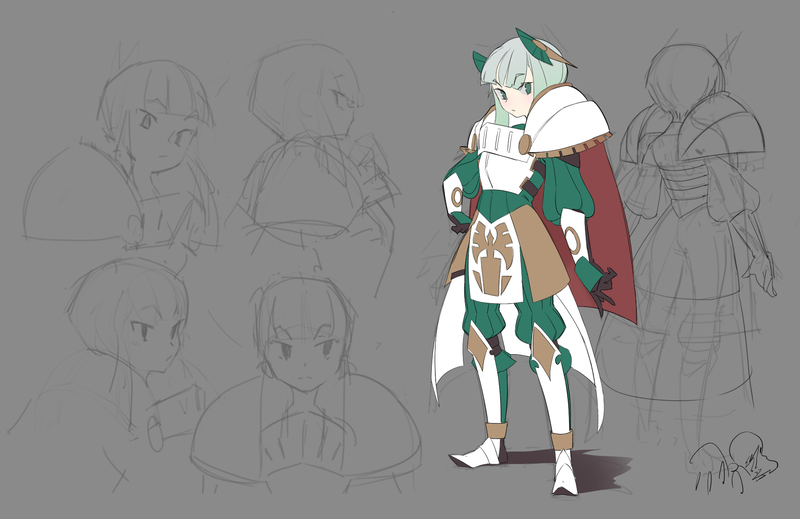 Reva is a shield focused character, using it for defense as well as offense. 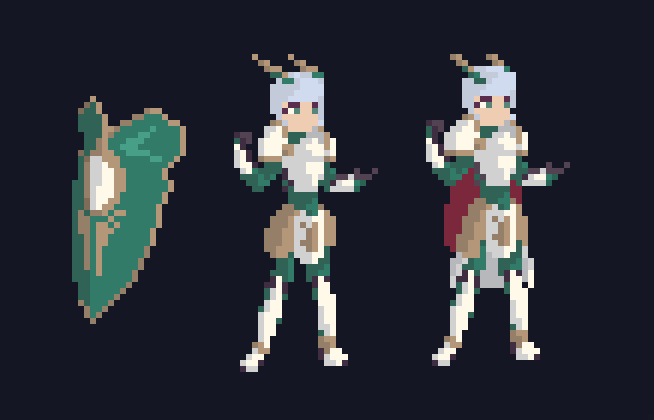 Her kit revolves around balancing and managing her shield as a resource! To conserve her shield, she also has the ability to reflect attacks. Instead of an auto-attack, pressing the weapon button brings up a short duration reflector that will send enemies attacks flying right back at them! In order to unlock her you must defeat the Secret Boss. To get to the secret boss, win the 4th stage battle with the purple "100" crystal at 100 health. I hope you have fun with Reva's different play style. Both characters are still unfinished and will be different in the final game. We also just reached 300% on our Kickstarter with 10 days left! Haha you are welcome! I hope you enjoy playing her!